I’m always on the hunt for all-natural, eco-friendly health and beauty products, they really do make the difference, but are often hard to locate and from companies you can trust. So many products out there “claim” to be all natural, but in reality, are not. Jennifer Lee Segale is the founder of Garden Apothecary based out of Half Moon Bay, California, makes the most luxurious organic, beautifully packaged, handmade in small batches, bath and beauty products a girl could ask for, and they’re all affordable, no wonder they’ve been featured in popular magazines like People and Vogue. For those that know me, or have been following my blog for some time now, know I hardly ever take showers, I’m a bath kinda girl. There’s nothing like a hot bath after a “hard” day of blogging and I believe we all deserve 20 minutes to ourselves to relax and unwind, so when Jenn asked me if I would like to sample some of her products, her Bath Teas were at the top of my list. A little unsure of what bath teas were all about, I was super excited to try them; hardest part… picking out a scent. With so many options, I finally decided on Balsam + Lavender + Lotus Bath Tea, mostly because of the lavender, the aroma is so relaxing, perfect for bath-time fun. 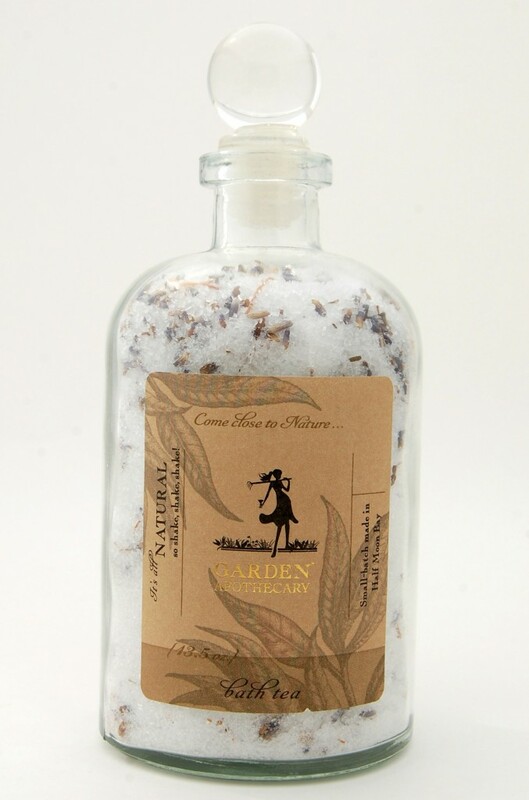 It comes in a beautiful recycled glass apothecary jar, that’s worth the price right there and then filled with bath teas that you just add to your bath water and let the intoxicating scent take over your bathroom. 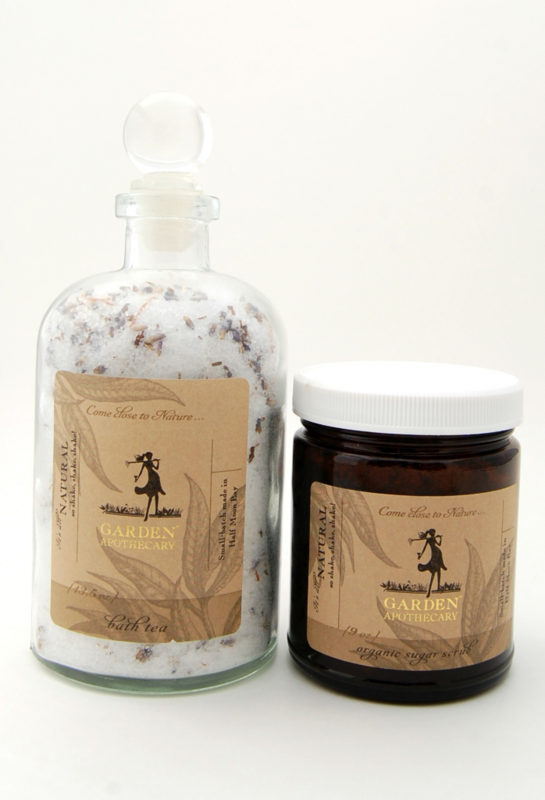 It really does smell like lavender and creates a wonderful, relaxing aroma for your bath. 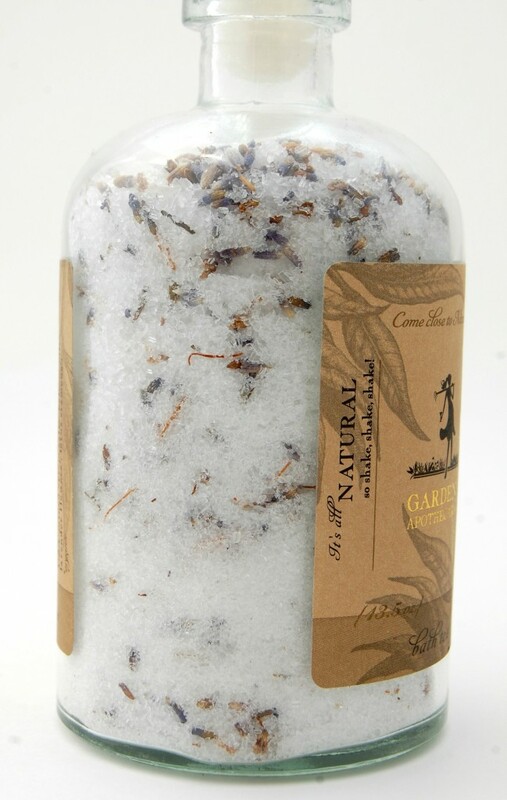 It’s base is USA mined Epsom salts with added Organic Balsam oils, Lavender buds and Lotus stamens, have you noticed its all natural ingredients? Finally a product with no chemicals, I often wonder what other products are doing to my skin as I soak in my Jacuzzi bathtub nightly? It leaves my skin feeling baby soft, silky smooth and smelling great; I really can’t believe the results in only a few short weeks. 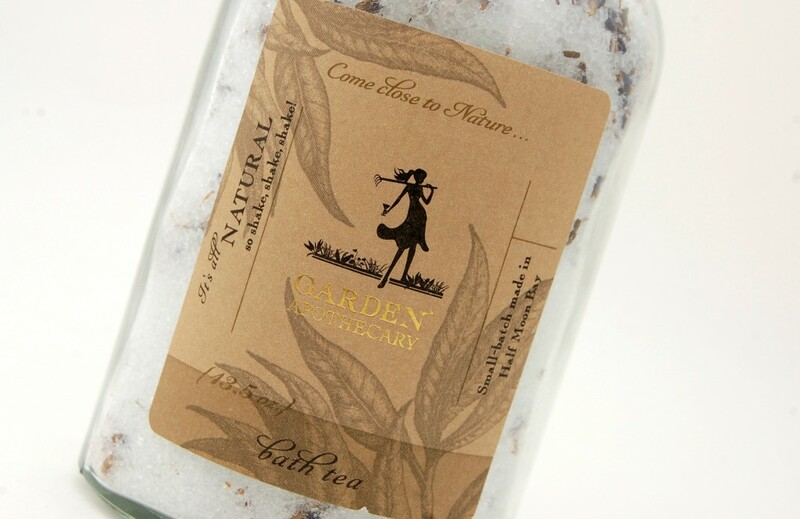 Garden Apothecary Bath Teas retail for only $12 for 3.8oz and $22 for 13.5oz. Although my body is silky smooth and fresh after using the Balsam + Lavender + Lotus Bath Tea, I feel the need to use a scrub just to make sure I get rid of any extra dead skin and cleanse the skin one step further. 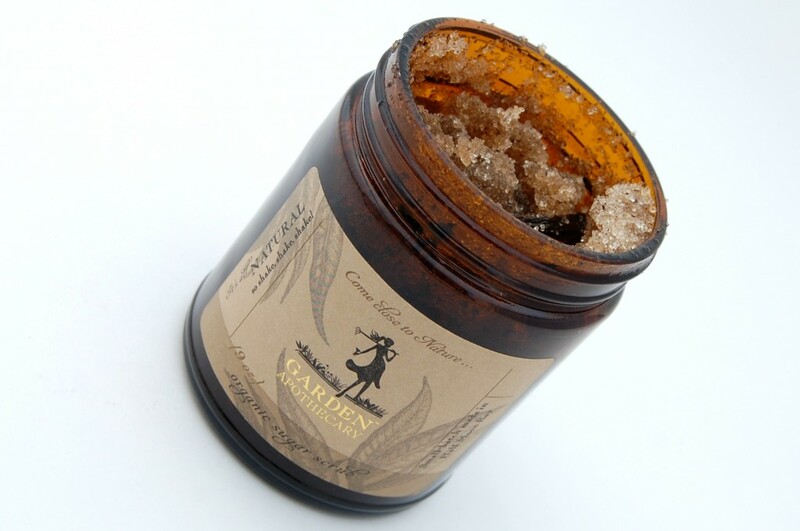 Garden Apothecary Vanilla + Balsam Sugar Scrub is a little piece of heaven with its all natural Organic turbinado sugar, organic almond oil, vitamin e, organic Vanilla beans/powder/oils and organic Balsam oils. 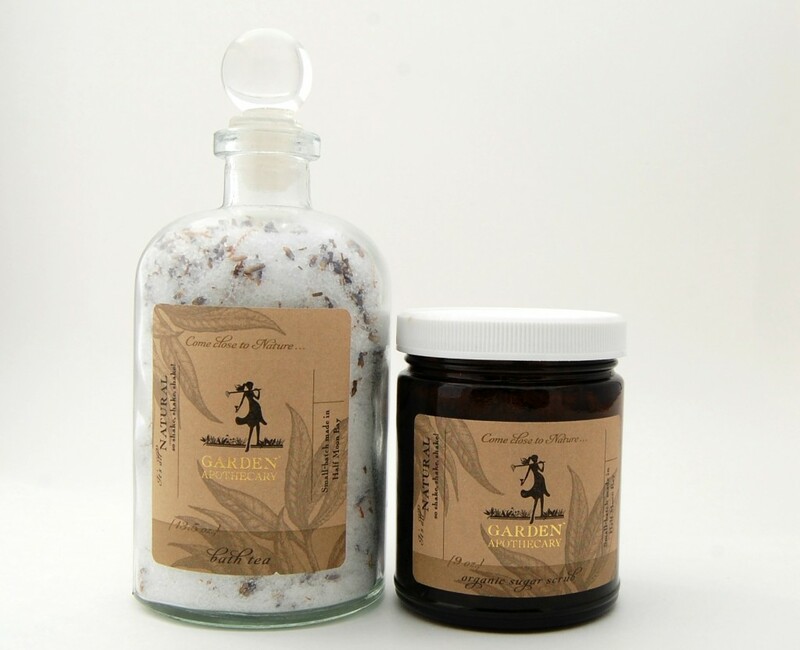 It’s the perfect scrub for the body while enjoying a nice hot bath. It gives a nice aroma of vanilla and goes beautiful with the lavender from the bath tea; cause really, who doesn’t love lavender and vanilla together? 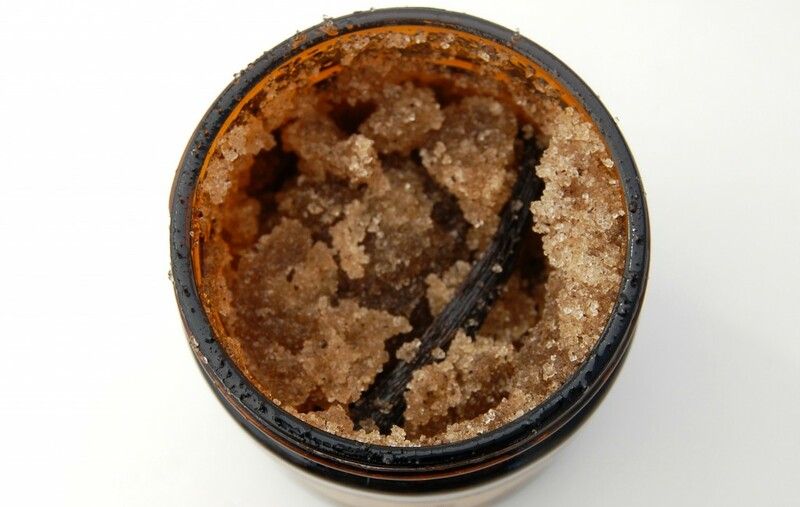 It too comes in a beautifully packaged container with a grainy and sandy texture to it, which you’d expect from a scrub, but doesn’t feel rough on the skin like other body scrubs I’ve tried. You only need a small handful of it while in the shower or bath and then apply to damp skin, massaging it into the skin until most of the grains are gone. 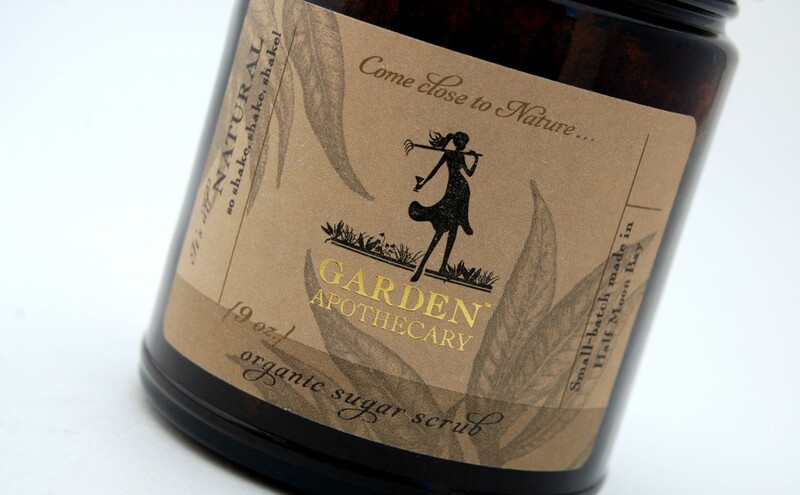 Since it is made with all natural sugar, it quickly massages into the skin, leaving your skin feeling nourished, ultra smooth and supple. Again, since its all natural ingredients there is no unpleasant greasy film or sticky texture left on the skin, all you’re left with is a healthy glow and no more dry patches. 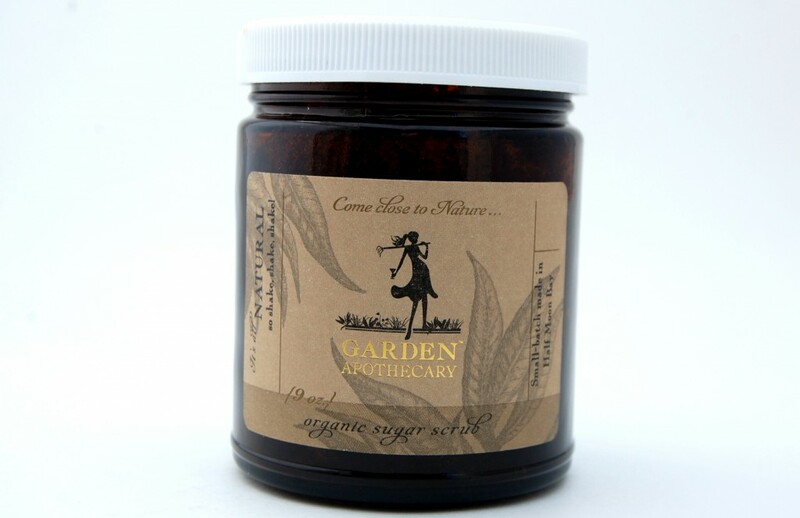 Garden Apothecary Sugar Scrubs retail for $24 for 9oz. Next thing on the list to try is Garden Apothecary Mud Mask / French Green Clay that come packaged in cute little eco-tubes that are made from 100% PCW recycled paper and hold the perfect amount of dry French green clay mud mask for a single use, all you have to do is add a dash of water and apply. What’s on your list to try? 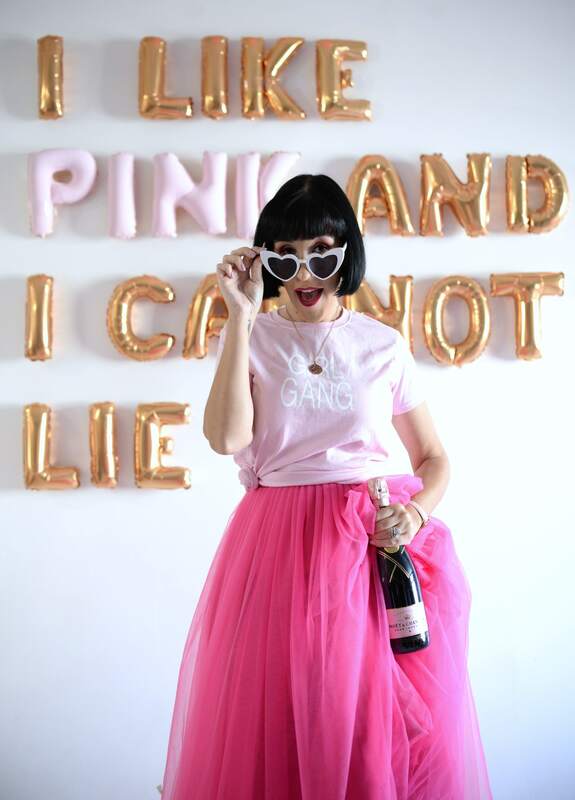 The beautiful Jeenifer is offer all The Pink Millennial followers a discount code of 10% off using code CFashionista at checkout- can’t wait to hear what’s on your wishlist! These are beautiful looking products, thanks for featuring them. I just ordered some of the bath salts for my sister!